As the end of the summer fast approaches I'm a bit disappointed about the fact that I only discovered the newest Phosphorescent album until now. Every year when it gets hot, I instinctively start listening to a lot more country and Americana stuff. It's inevitable that Gram Parsons and American Beauty will both find themselves in my hot car for the better part of the summer. Phosphorescent's fifth LP Here's To Taking It Easy would fit nicely alongside the music that I turn to when it's warm out. Although this album came out this past May, it's too damn good to not mention a few months late. 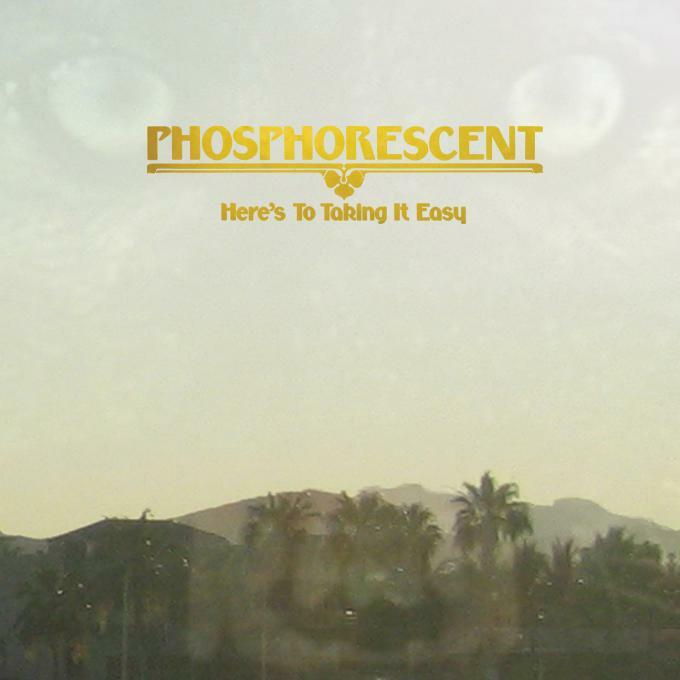 My previous exposure to Phosphorescent was the mostly mellow third album Pride. It's nice to hear a full band join him singer/songwriter Matthew Houck on the new album. You can tell that Houck brought a lot of influence with him from the recording of his last album, To Willie, a tribute to Willie Nelson. From the opening track 'It's Hard To Be Humble (When You're From Alabama)' you can tell something is different from previous albums. Songs like the 'Heaven, Sittin' Down', 'Tell Me Baby (Have You Had Enough)' and the aforementioned title track could rival the best country & western tunes I've heard in the past few years. I read someone compare a recently released album (I can't recall what album) to what Uncle Tupelo would sound like today if Tweedy and Farrar had never went their separate ways. That quote might not have been describing Here's To Taking It Easy, but it certainly could. If that intrigues you I suggest picking the record up. 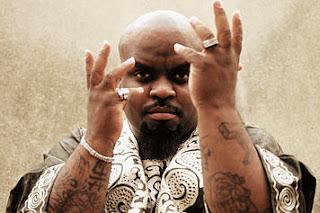 Make sure you check out this new track by Goodie Mob/Gnarls Barkley member Cee-Lo before it's overplayed to death. It's got that big hit vibe that Gnarls Barkley's 'Crazy' and Andre 3000's 'Hey Ya' so I could see myself going back on this a few months from now, but currently, this song is on constant repeat for me. It's a bit of a shame this song isn't being released until August because it's defintiely got an amazing summertime vibe to it and would have been the single of the summer. Cee-Lo's third full length solo album, The Lady Killer, will be released on October 4th and if it's anything like this track, it's gonna be great. If anyone was questioning why Sufjan Stevens was going out on tour without a new album in five years, you got your answer late last week. 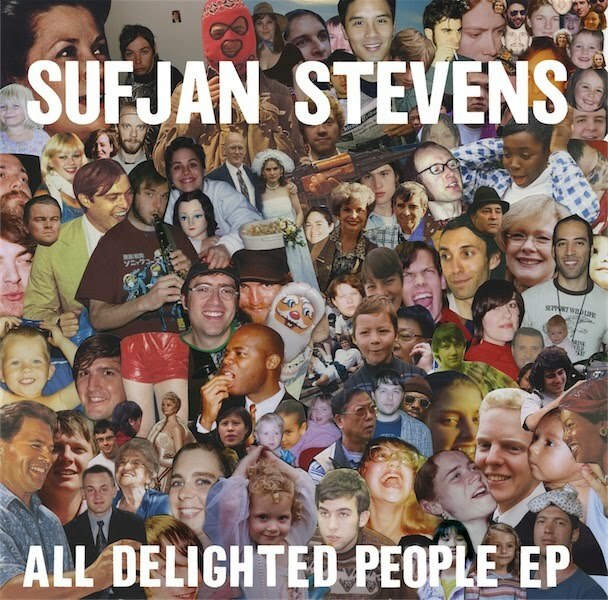 Seemingly out of nowhere, Sufjan released a new EP titled All Delighted People. If anyone is worried that it's *only* an EP it should be noted that this is an eight song and nearly hour long EP. You can head over HERE and purchase the EP for five bucks and you can also stream the entire thing below. After a couple of times through, it sounds like Sufjan and with a five year drought of regular songs, that sounds just right. I'm getting ready to leave later today on a much needed three day vacation so I thought I'd leave you with a track that has been on repeat for me for most of the week. Twin Shadow is the project of George Lewis Jr. and he'll released his most recent album, Forget, on September 28th. For now though, make sure you check out the single below called 'I Can't Wait' (you can get a free download of the track too if you supply an email address). This kind of came out of nowhere a couple of weeks ago, but there will be a ton of great bands descending on Lawrence on Saturday, October 2nd for the Scion Garage Fest. The whole thing seems odd (you have to RSVP, print out an email, and pick up your ticket from various record stores around the Midwest), but the line-up is pretty amazing, so I won't complain too much. - Will call opens at 2:00 p.m.
- Jackpot Music Hall is 18+. The Bottleneck, Liberty Hall, and The Granada are All Ages. 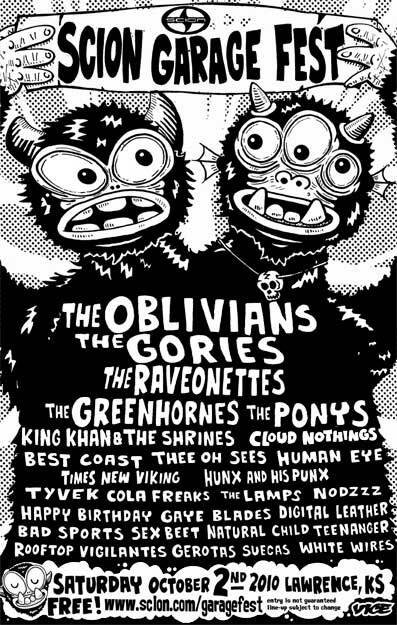 I personally recommend trying to catch The Oblivians, The Raveonettes, The Ponys, King Khan & The Shrines, Best Coast, Thee Oh Sees, Times New Viking, Happy Birthday, Digital Leather and locals Rooftop Vigilantes. I'm not sure how many tickets they are giving away for this thing, so if you want to go I'd suggest getting on it early. The fall concert calendar is filling out quite nicely. 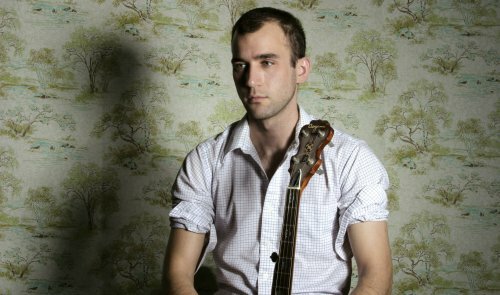 Another addition today as folk troubadour Sufjan Stevens will be at The Uptown theater in KC on Sunday, October 17th. The last time he was in town was a show at The Bottleneck back in 2005. Surprisingly, Sufjan hasn't put out a new album since then, but I'll take another live show around here in the meantime. It's a little overwhelming to sort through a lot of the new music I'm sent, so it's a real treat when I find something I really dig on first listen. That's what happened when I first heard Little Gold. Former songwriter/member Woods and Meneguar Christian DeRoeck is the primary force behind Little Gold. All I've heard of them is the two tracks below, but I'm really interested in hearing a full length release from the band. These two tracks are right up my alley, with fuzzy guitars, country tinged vocals and really catchy songs (I'm especially partial to the Thin Lizzy-esque guitars at the end of 'Completely Fucked!'). You can find these songs on the Completely Fucked! 7" which you can purchase HERE from the NYC label Heartbreak Beat. Also, the band will be at The Replay in Lawrence coming up on Wednesday, August 18th with Inoculist and locals Bandit Teeth opening the show. Just click on the links below to check out Little Gold's new tracks 'Completely Fucked!' and 'Chainsaw'. There have been a few decent concert announcements here and there over the past few weeks, but nothing that deserved it's own post until now. 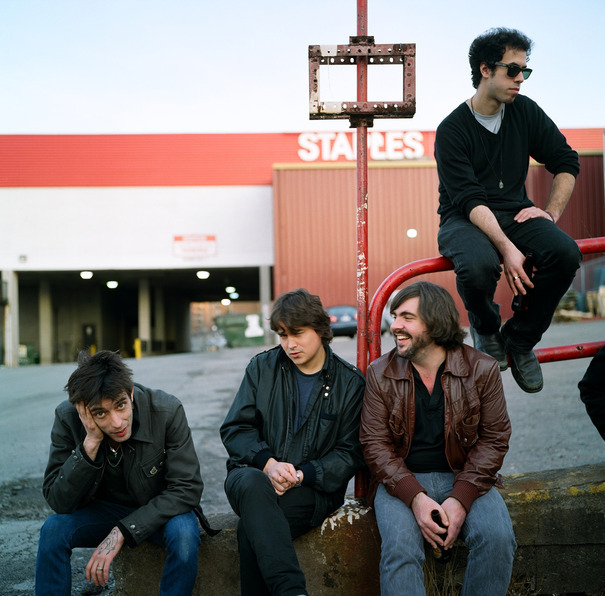 Wolf Parade will be at The Granada in Lawrence on Friday, November 19th. The last time they came town was also at The Granada in late 2006...that show was one of the best shows I saw that year so there is no chance that I'm missing this one. 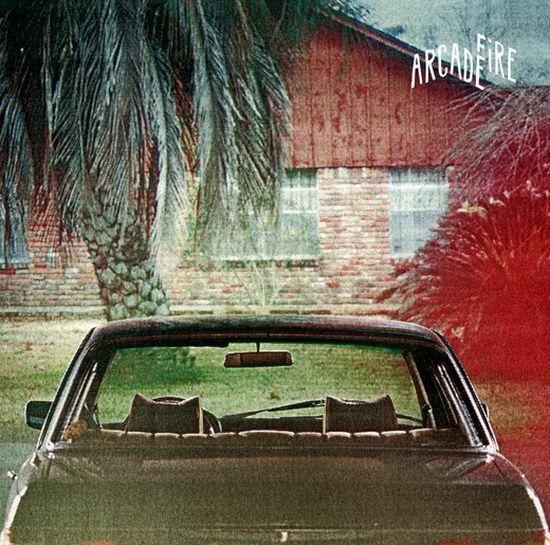 It's kind of hard to believe that this is only the third album from Arcade Fire. Like them or not the band has shown that they are without a doubt one of the most important bands around right now. With the release this week of their third album, The Suburbs, they've also proven that they deserve that moniker. The Suburbs has a feel of a concept album, with the central theme deriving from Win and Will Butlers upbringing in the suburbs of Houston. It's a lazy label to say an album is a "grower" but there's really no other way for me to describe it. On my first few listens, I wasn't too impressed. I was looking to be knocked over by something as powerful as 'No Cars Go' or 'Rebellion' and to be honest, that's just not there on The Suburbs. 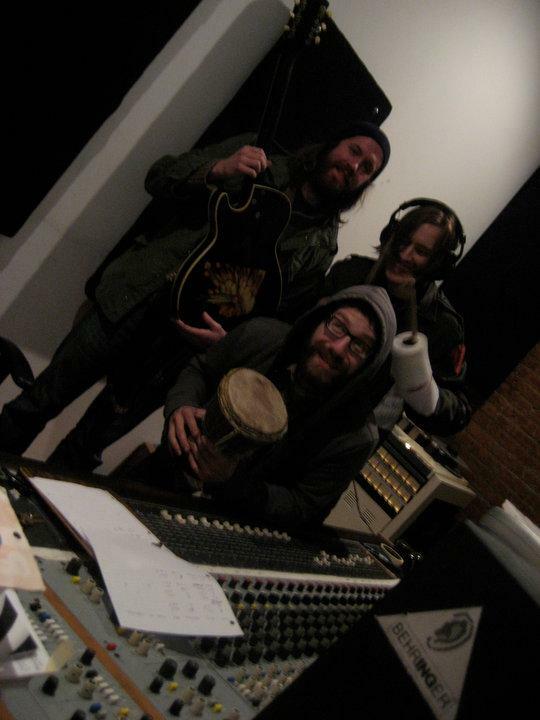 The only time the band gets close to the now stereotypical Arcade Fire of banging drums and epic swells is 'Rococo'. While that's a great track, it's proof that the band is still able to carry an entire album without those epic single songs. One of the best things about The Suburbs is Regine's vocals. On the first two albums the songs where she sang the lead were in many cases the weakest tracks. Not here though, 'Empty Room' and 'Sprawl II' are two of the best songs on the album and it's largely due to Regine. 'Sprawl II' sounds like Arcade Fire's first attempt at electro-pop, and they pull it off. There are a ton of really great songs though...'City With No Children' rides on one of the cooler sounding guitar riffs I've heard in a minute. 'Suburban War' is a slow burner with an intense ending that will probably be a great live tune. Really, there might have been one or two tracks that could have been cut, but all of it holds up after multiple listens. A journalist made a bad comparison that The Suburbs was better than OK Computer and that's not fair to any band, even Arcade Fire. Someone replied to that claim and said it's not necessarily better than OK Computer, but you could certainly say that it's Arcade Fire's OK Computer. I think that's not too far off. If you haven't read it elsewhere, the band is broadcasting their show at Madison Square Garden in NYC tomorrow night live on the interwebs. You can watch it HERE beginning at 9:00 PM CST.